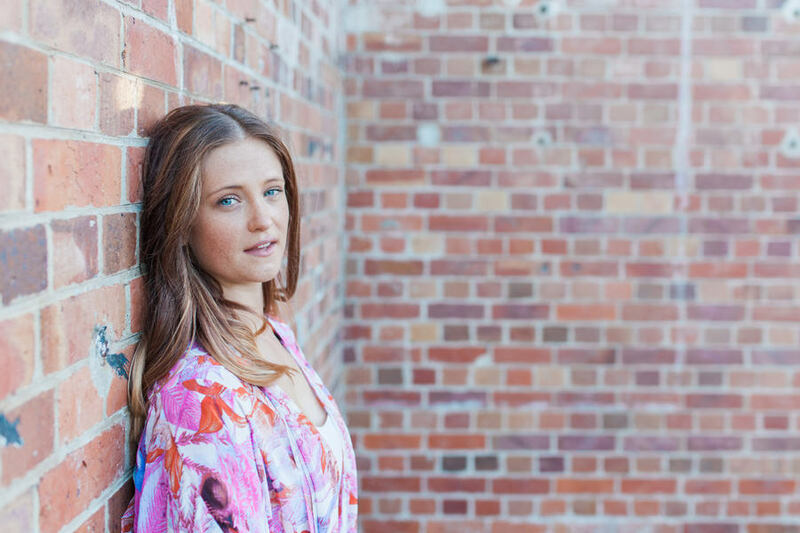 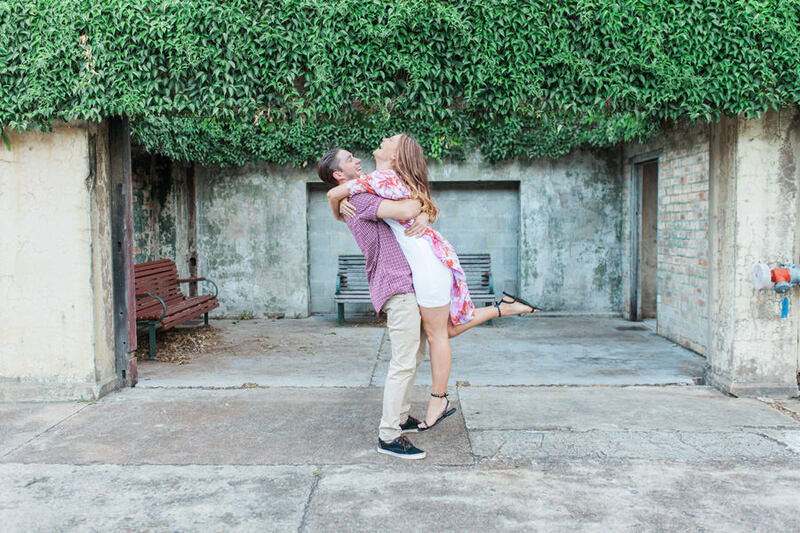 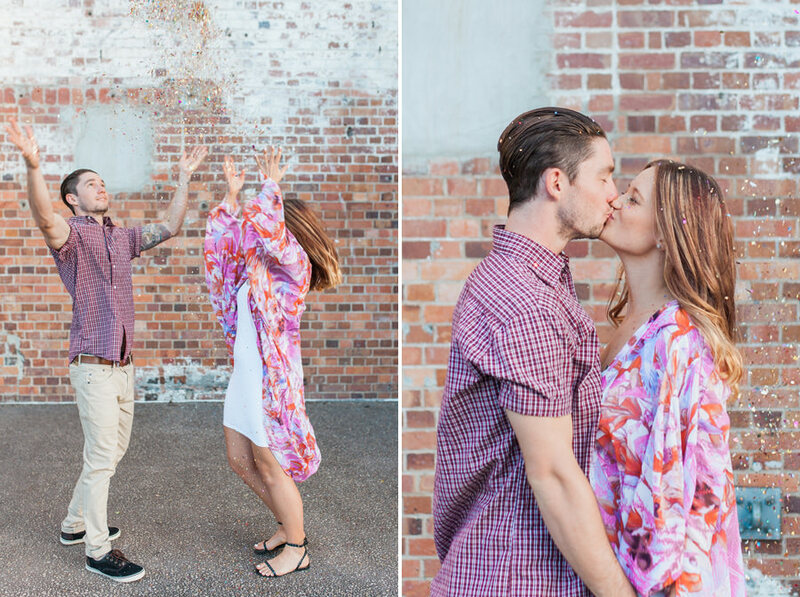 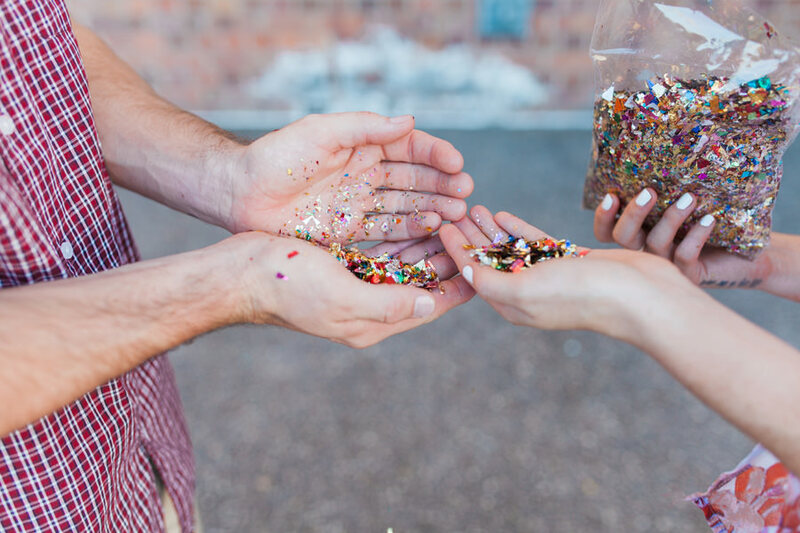 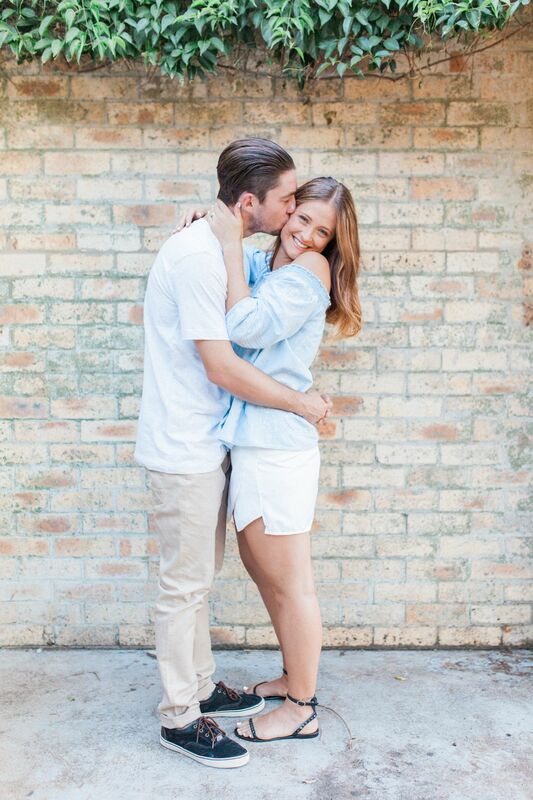 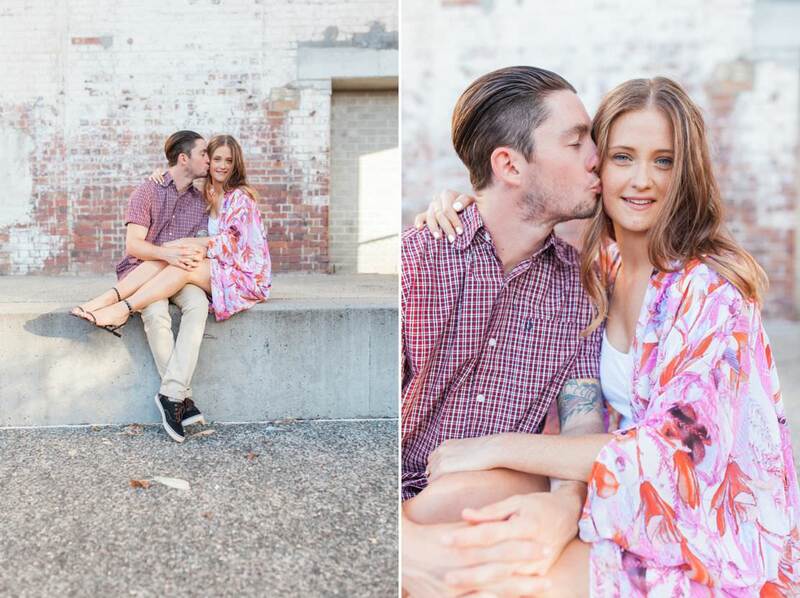 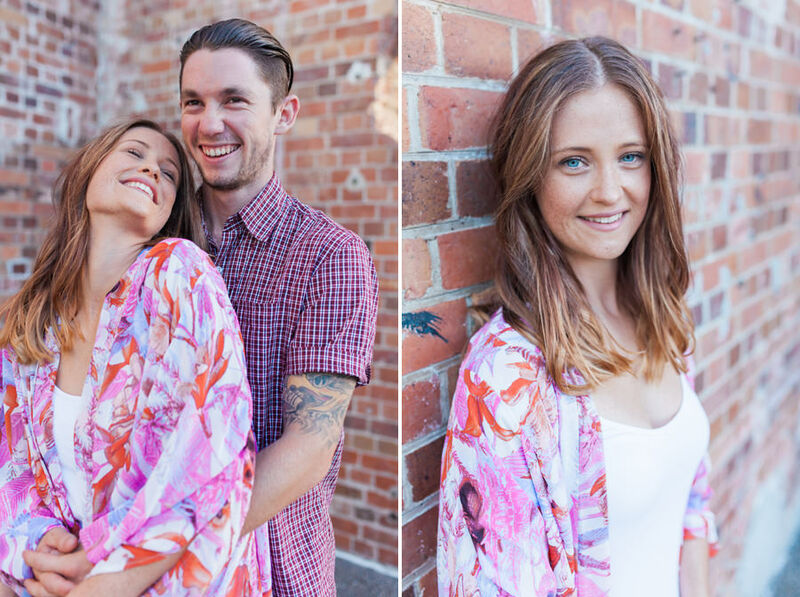 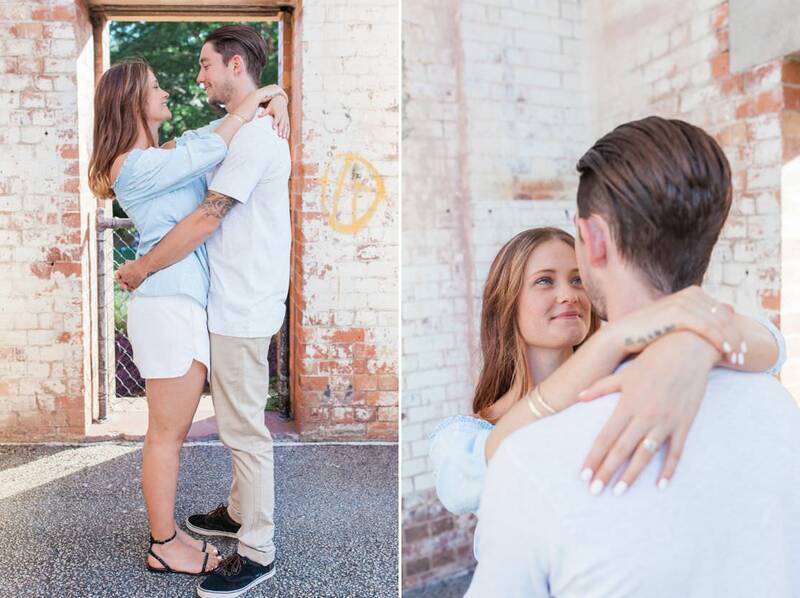 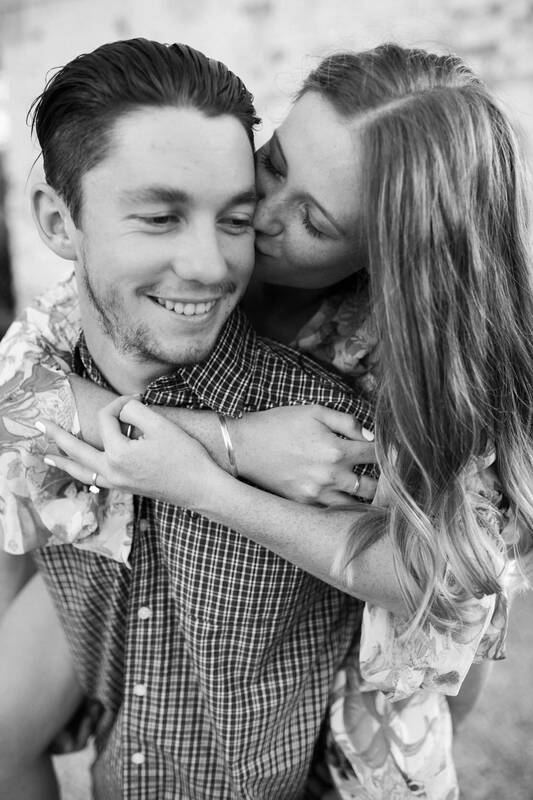 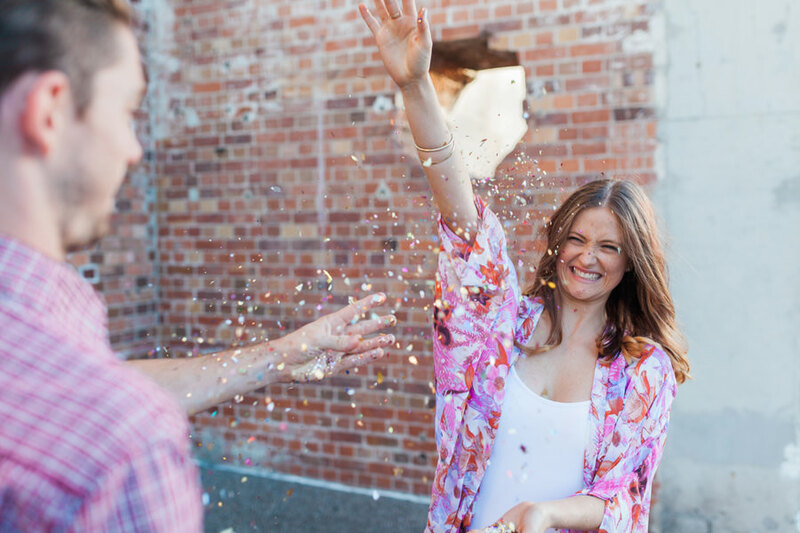 Few weeks ago I had the pleasure of meeting Erin and Tom at the Brisbane Powerhouse for their engagement photo shoot. 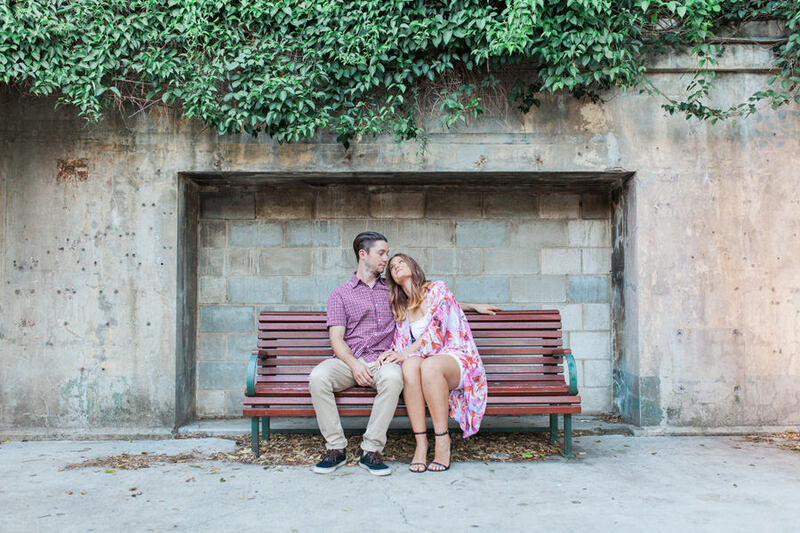 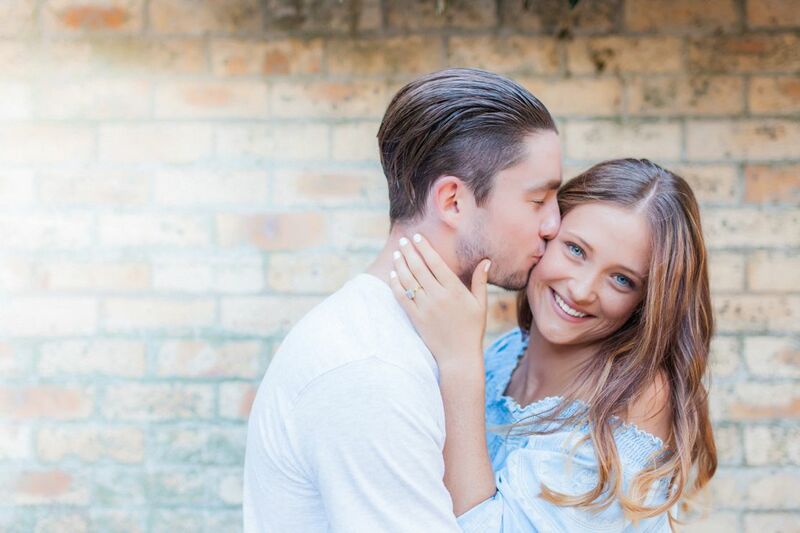 We had such a great afternoon together full of laughs I am really looking forward to their wedding in November at the beautiful Landing at Dockside in Brisbane. 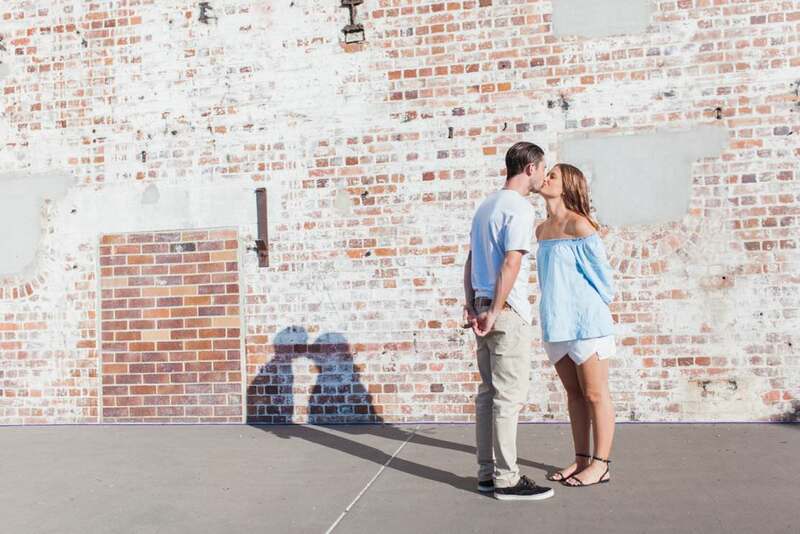 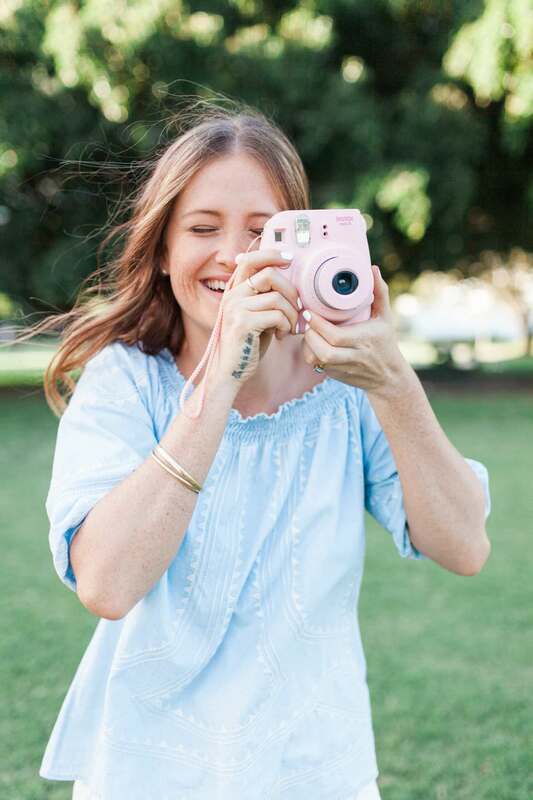 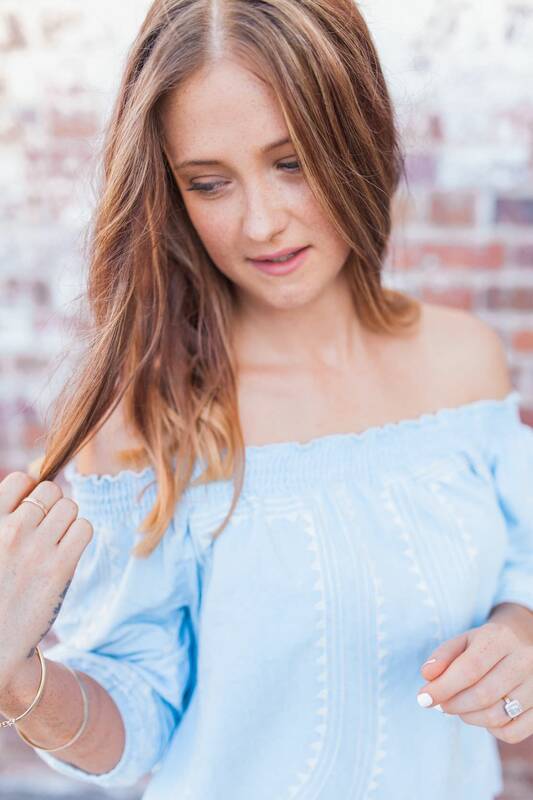 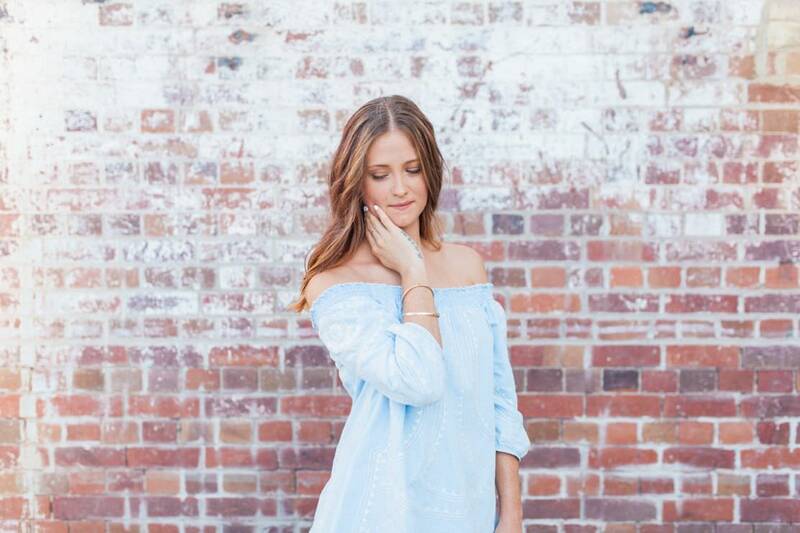 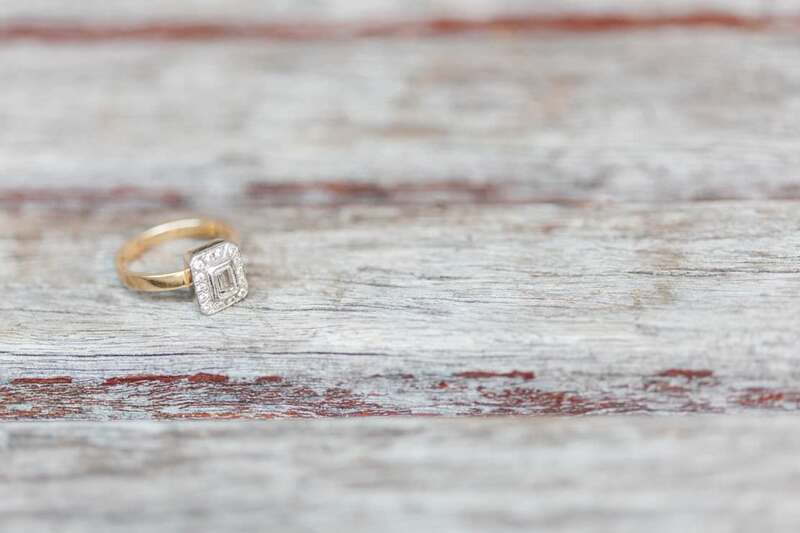 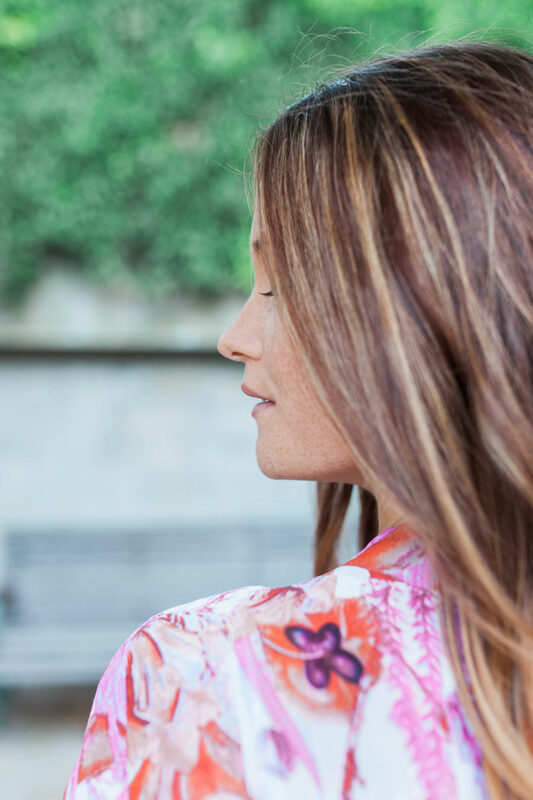 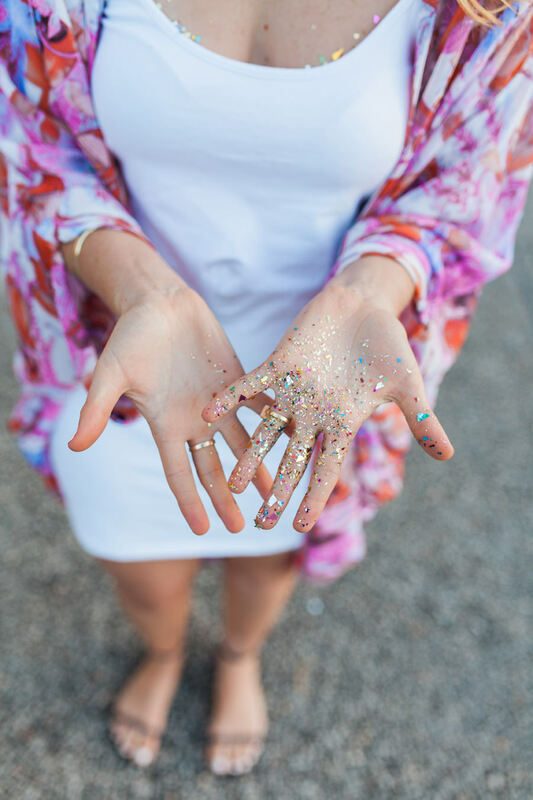 Brisbane Powerhouse is a unique venue with breath taking river views, stunning park surrounds and endless locations to capture the moments of your engagement and wedding day.